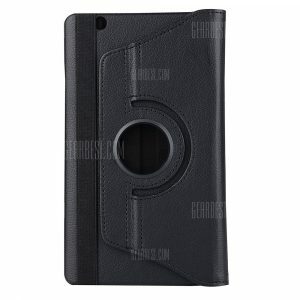 PU Protective Case for a 4.50€ -26%! 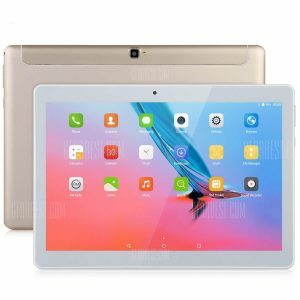 VOYO Q101 4G Phablet a 102.53€ -17%! 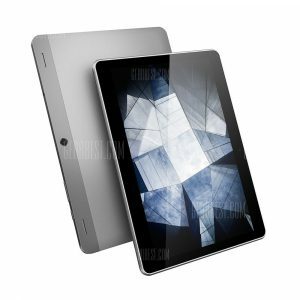 ALLDOCUBE KNote 2 in 1 a 300.83€ -18%! 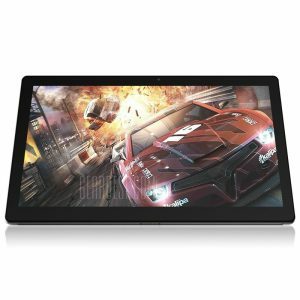 POPWINDS M1029 Tablet a 172.02€ -33%! 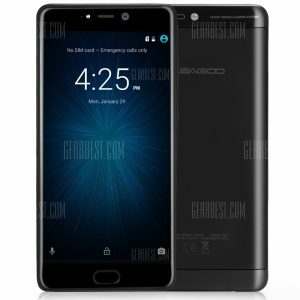 Leagoo T5c 4G Phablet a 105.07€ -10%! 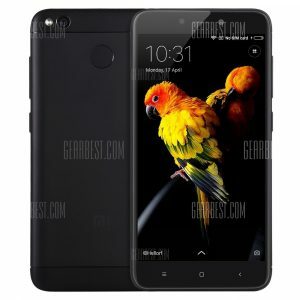 Oukitel MIX 2 4G a 234.86€ -15%! 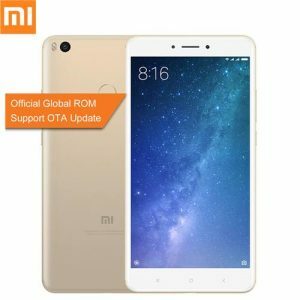 Xiaomi Redmi 4X 4G a 106.77€ -21%! 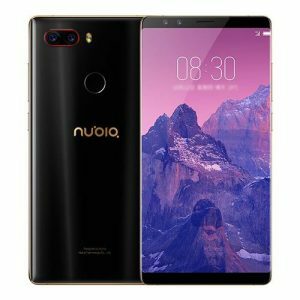 UHANS Note 4 4G a 87.78€ -28%! Blackview A7 3G a 41.17€ -24%! 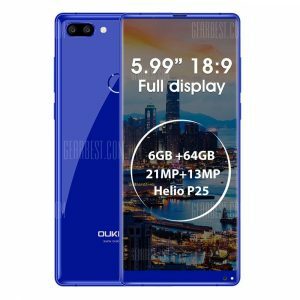 Bluboo D1 3G a 64.39€ -15%!